Greetings and I hope this finds you enjoying life with its many changes and challenges. Well Christmas is nearly upon us and for many work slows down as the holiday season moves into its full expression. Sometimes this brings a unique type of stress, being with family or for some being alone. 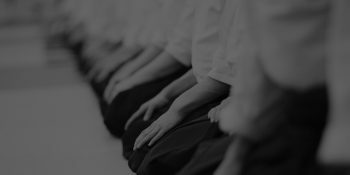 In Aiki we talk about and practice, vertical and horizontal connection (tante and yoko musubi) like a cross. Horizontal connection has to do with the outer world for example our relationships, work, community and so on. 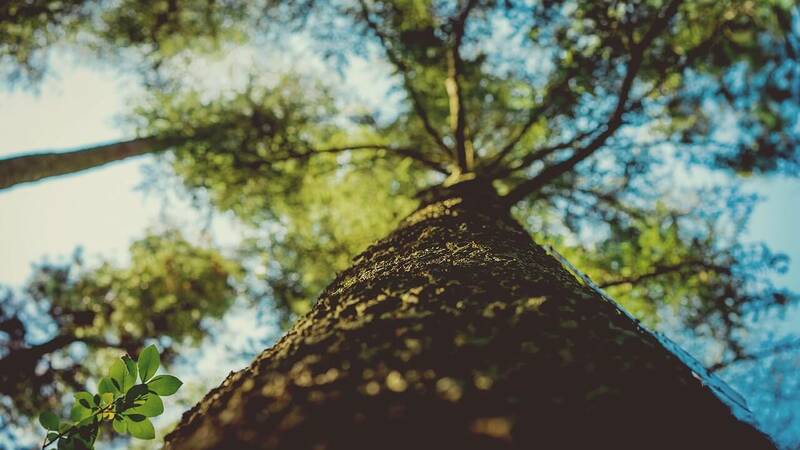 The vertical connection relates to being in touch with our Deeper Self and the Spirit of Life. Behind the physical world is the spiritual dimension as experienced in deep meditation or Shin Ki (slow motion moving meditation). Often stress is the over identification with the external things in our life. When we feel this way it is time to return to that deeper place again. 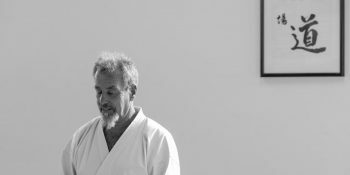 The practices of Shin Sen find the harmony between the two so we can keep that connection in all that we do. I believe at this time on our planet, never has there been such a need for people to be in and act from that centred, unified place. A prior place of fulfilment. The more you do that, the more you become a powerful influence for positivity and peace. 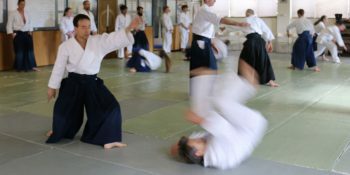 On January 2018 long weekend we have the three day Summer Aiki Intensive feel free to some to any of the training. See information on our website. Wishing you every happiness and may your life continue to unfold in joy, love and success.